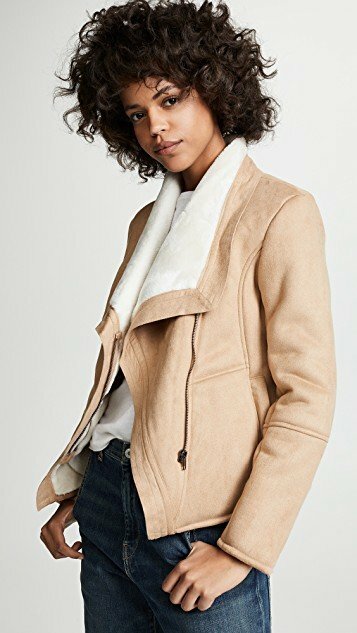 Get cozy this winter and pretend it’s sheepskin. 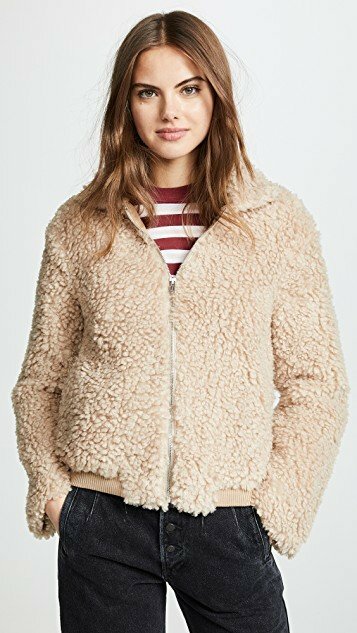 If you want to stay budget friendly faux shearling is the way to go. 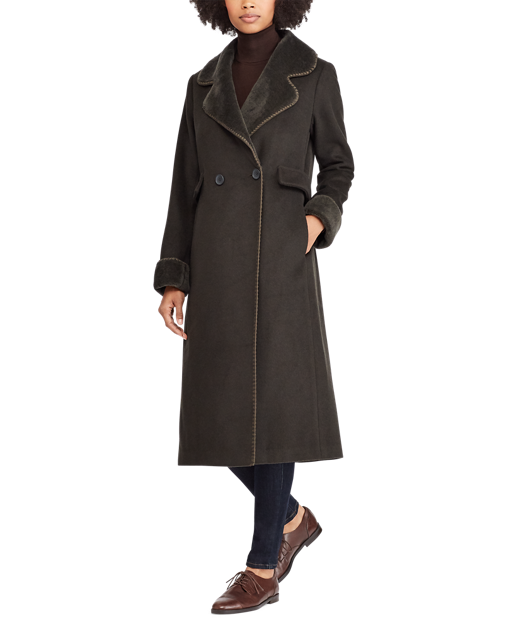 And you will be surprised how good these coats look. 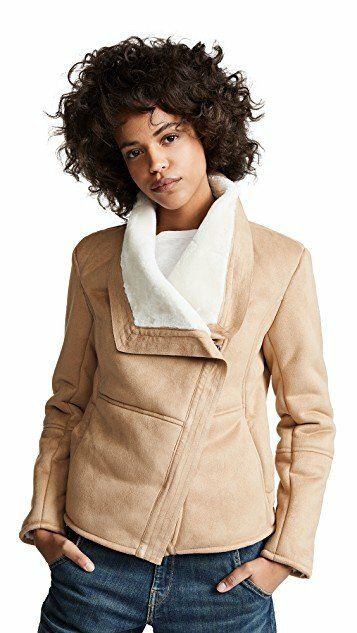 Great styles and colors and will not break the bank. 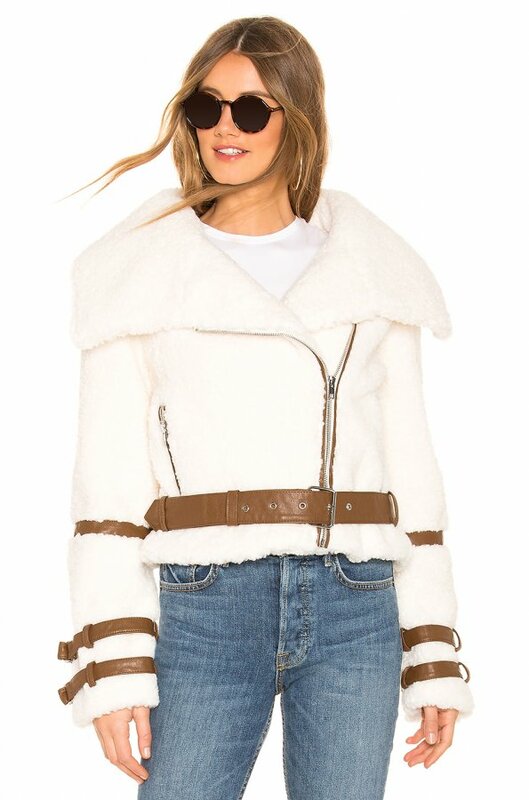 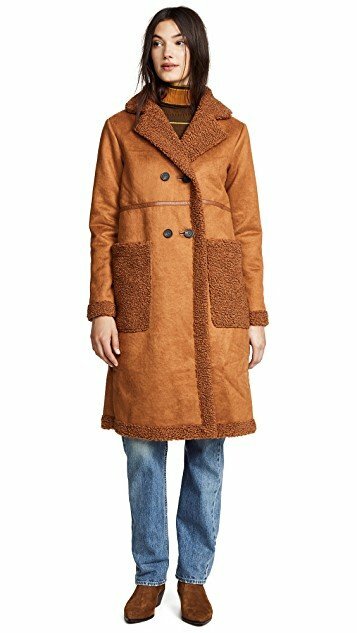 Love the style of this coat - moto fuax shearling coat.